Fish slowly when Trout are tricky. Floating Line or Sinking Line. Body : Hares ear tied 1/4 way down hook shank. 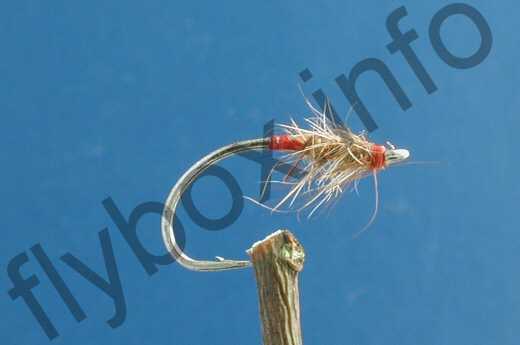 Currently there are no comments about the Half Hare Holo Red fly pattern from other fly fishermen yet.